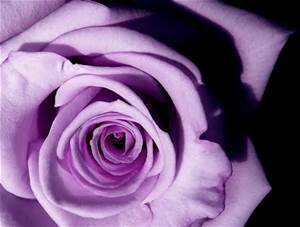 Obituary for Elaine "Tiny" Cranshaw | Jones Funeral Home, Inc.
Elaine "Tiny" Cranshaw, 69, a native of Terrebonne Parish and a resident of Houma, LA, passed away peacefully at 8:58 p.m. on Wednesday, January 30, 2019. Visitation will be from 9:00 a.m. until funeral time at 11:00 a.m. on Saturday, February 9, 2019 at Beulah Baptist Church, 5544 N. Bayou Black Drive in Gibson, LA. Burial will follow in the church cemetery. 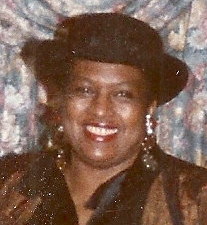 She is survived by her daughter, Alvina Champagne; three grandchildren, Alayna Mathurin (Andy), Alexandria Camp, and Aaron Dugar; two great-grandchildren, Elias Busby and Judah Mathurin; brothers, Fillmore Cranshaw, Jr. (Gwendolyn) and Randy Chapman (Pamela); sisters, Cynthia Chagois (Samuel), Marilyn Williams (James), Sandra Foulcard (Carl) and Orelia Billizon (Nathan); and a host of other relatives and friends. She was preceded in death by her daughter, Chadonia M. Cranshaw; father, Fillmore Cranshaw, Sr.; mother, Cedonia Short Chapman; paternal grandparents, Johnny and Roselean Cranshaw; maternal grandparents, Clarence and Leola Short.